That’s the idea behind awesome new venture The Bike Club, which offers to exchange and upgrade your child’s bike as they grow, meaning that they will always have the right bike for them. 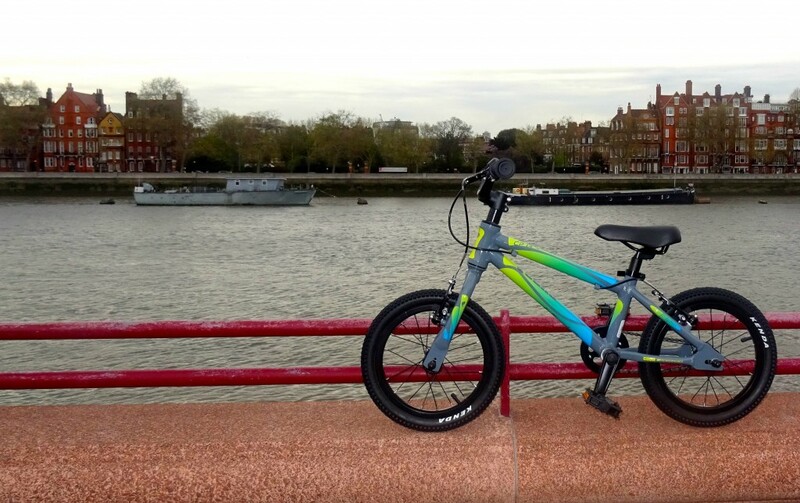 This amazing scheme costs from just £5/month, but you can enter our competition below to win £100 to spend with them, which could mean nearly two years’ worth of free bikes for your child! Closing date is 11pm on Sunday 15th May. T&Cs apply. Finally, even if you don’t win this time, you can still get 10% off your first payment to The Bike Club using code LOVEcycling04.